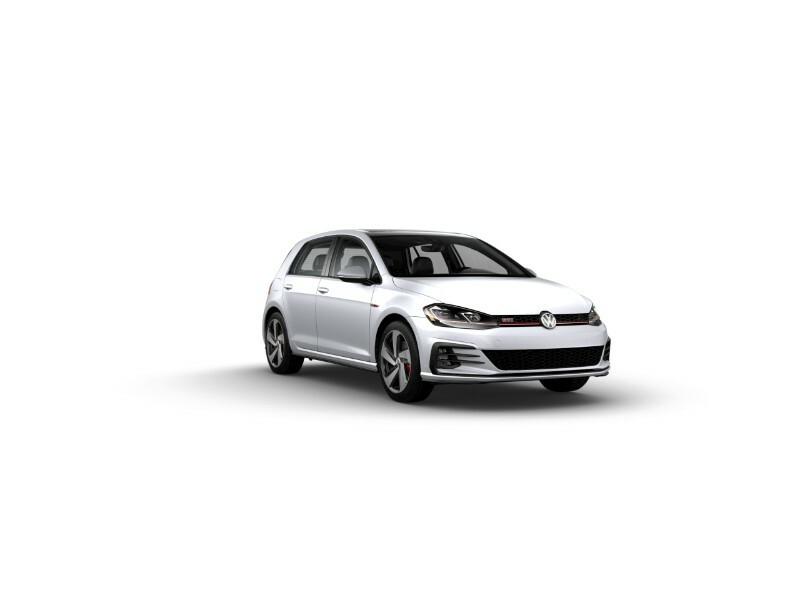 Sporty and powerful, the new 2019 Volkswagen Golf GTI is a lustrous and stylish hatchback designed for drivers looking for an element of excitement from their everyday drive. Adding to the versatile and sporty appeal of the Golf GTI is its sleek and modern design, enhanced by its exterior color options. Drivers that choose the new 2019 Volkswagen Golf GTI will have a total of nine exterior color options that stylish and sporty. Take a look at the different colors available below! 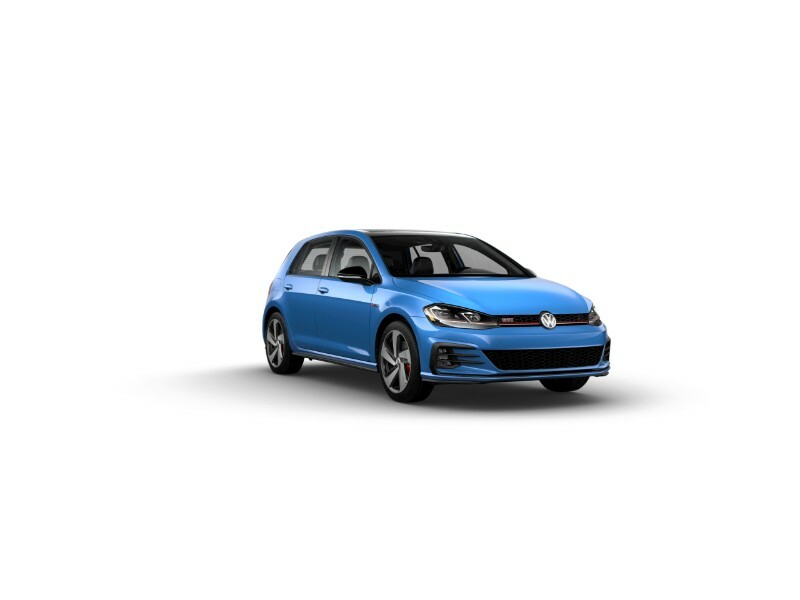 Which color do you think looks the best on the new 2019 Volkswagen Golf GTI? Let us know in the comments below! How Powerful is the 2019 Volkswagen Golf GTI? 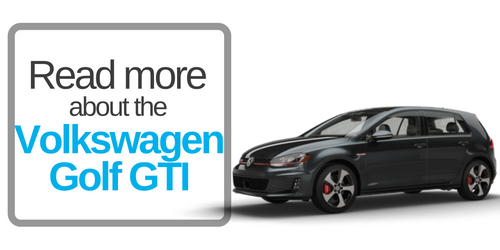 Is the 2018 Volkswagen Golf GTI really a hot hatch? This entry was posted on Monday, February 4th, 2019 at 10:19 am	and is filed under Volkswagen Golf GTI. You can follow any responses to this entry through the RSS 2.0 feed. You can leave a response, or trackback from your own site. Which Volkswagen Vehicles Offer All Wheel Drive? What’s New for the 2020 Volkswagen Passat? What colors does the 2020 Volkswagen Passat come in?